Supernatural is grounded in the relationship between the Winchester brothers. As individual characters, Sam and Dean engage us, but it’s their relationship as brothers that really draws us in. 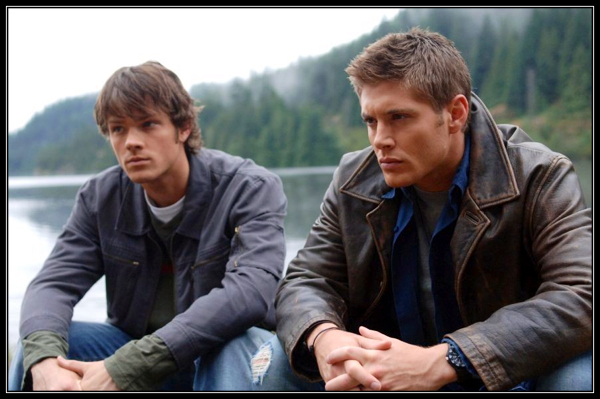 Sam (Jared Padalecki) and Dean (Jensen Ackles) are shaped by losing their mother as children and being raised as hunters by their father, though each react to these life experiences in different ways. The complex and evolving portrayal of Sam and Dean as brothers has kept us engaged through ten seasons of Supernatural. “Halt & Catch Fire” starts with some old-fashioned drinking and driving. A couple of college kids, Billy and Janet, decide to take a trip to Taco Town, which apparently they need directions to find. It gets really cold in the truck and the navigation app screams, “Janet, get out of the truck, now!” Luckily, Janet complies so she can later serve as a witness. 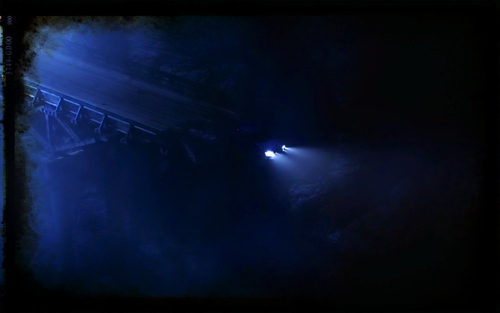 The truck goes out of control and drives itself over a pier with Billy still inside. The character of Bobby Singer has had a big impact on the series Supernatural. Bobby is gone, but certainly not forgotten. In fact, he continues to return to the series in various ways. Bobby is the longest running character on Supernatural besides Sam and Dean. In the first part of this series, “Supernatural: Remembering Bobby Singer – Part 1 History” we explored Bobby relationship with the Winchester brothers, as well as the way he assisted the entire hunting community. For the second part of this series, we are revisiting our favorite quotes of Bobby Singer throughout the Supernatural series. His words and unique phrases are reminders of why we love this character so much. Bobby Singer (Jim Beaver) is the only character besides Sam and Dean to have appeared in every season of Supernatural. Jim Beaver will return to the series again during season 11. 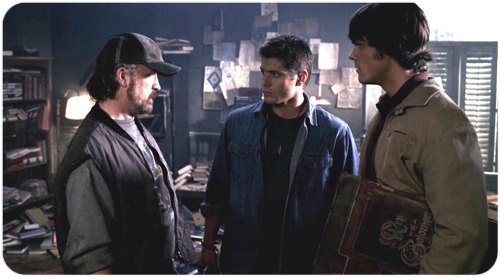 Bobby was a Winchester family friend who evolved into a father figure to the brothers after John’s death. Bobby was also a skilled hunter in his own right and an invaluable resource for the hunter community. So why not take a moment to remember Bobby Singer? “The Things We Left Behind” touches on serious themes as Supernatural reaches its mid-season finale. The undercurrent of this episode lies in how our families shape who we are. Though the importance of family in determining who we are and what we choose to do is one of the main themes of Supernatural generally, this episode takes it further by exploring how personal choices affect members of our family. 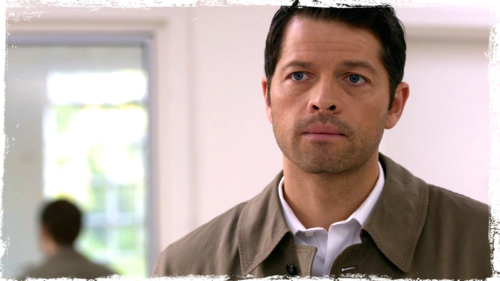 We begin to see reflection on the consequences of actions taken by Castiel and Dean. Rowena’s impact on Crowley and the legacy it has borne starts to become more evident as well. There are things that our characters may have thought, or hoped, they had left behind, but this episode reveals what they still carry with them and what might not be so easily forgotten.